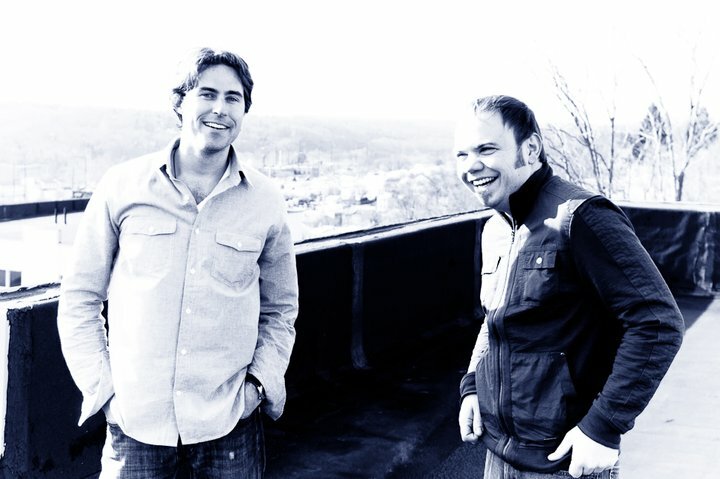 John Grecia & Drew Nielands began playing in 1996 and have been making music together ever since. 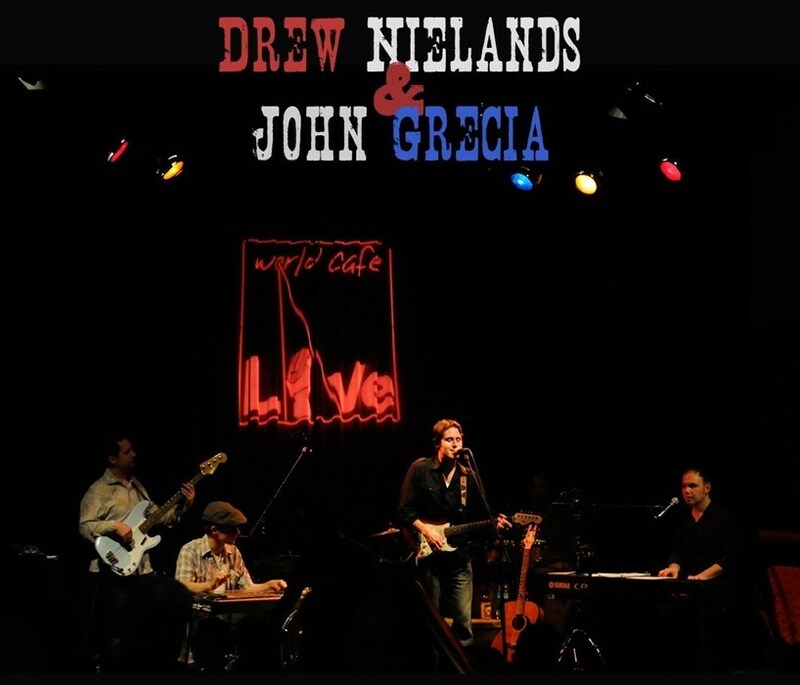 Both John & Drew have recorded & released albums of their own material: John Grecia - Thirteen (2011), Drew Nielands – 'Til the Lights are Gone (CheapO Records - 2011). The band blends a passion for classic & modern songs, with a unique mix of seamlessly blended vocal harmonies & virtuosic instrumentation. Lead singing with great character fills out their energetic delivery. 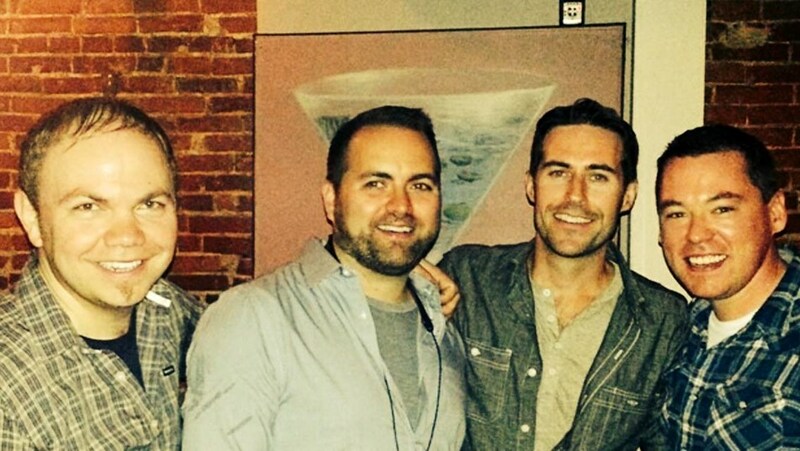 John & Drew's past performances include appearances at The Kimmel Center, The World Café (Philadelphia & Wilmington), Musikfest, Penns Peak, The Tin Angel, countless weddings & events, and many other great venues and festivals. John & Drew's performance casts the perfect atmosphere for your event. Whether it's a high-energy dance floor or a swanky cocktail hour, John & Drew cater to a variety of moods & settings with a vast 1,000+ song catalog from artists such as The Beatles, The Rolling Stones, Billy Joel, Dave Matthews Band, Coldplay, Jack Johnson, Frank Sinatra, Ray Charles, and many many more. Please note John & Drew Duo will also travel to Westtown, Cheyney, Pocopson, Thornton, Concordville, Chadds Ford, Edgemont, Glen Mills, Gradyville, Lyndell, Exton, Immaculata, Malvern, Media, Downingtown, Kennett Square, Mendenhall, Unionville, Valley Forge, Glen Riddle Lima, Lenni, Lionville, Moylan, Paoli, Thorndale, Wilmington, Aston, Berwyn, Chester Heights, Chester Springs.